I chose to settle in Bexley many years ago and I’ve been helping to make parties and events big successes here ever since. As a Spitting Pig chef, I get to cook my absolute favourite food just about every day, meet all kinds of lovely people from all walks of life and make them happy with our tasty grub and professional service with a smile. To be honest, I wouldn’t want to do that anywhere but Bexley. If you’re dining out in the area, there are some great restaurants, cafes, and pubs but if you need someone to cater for you and take the weight off your shoulders, that’s where we excel. Like many locals over the years, you may be planning to marry at Bexley’s ancient parish church of St Mary the Virgin. For more than 800 years, the church has welcomed the community and joined couples in matrimony. After your ceremony at this lovely landmark, your wedding reception could feature a stunning hog roast centrepiece at the venue of your choice. If you’re celebrating a birthday, engagement or christening (or any other special occasion that you have in mind), we can cater anything from our delicious pigs in buns to multiple-course sit-down meals with a variety of tasty options. 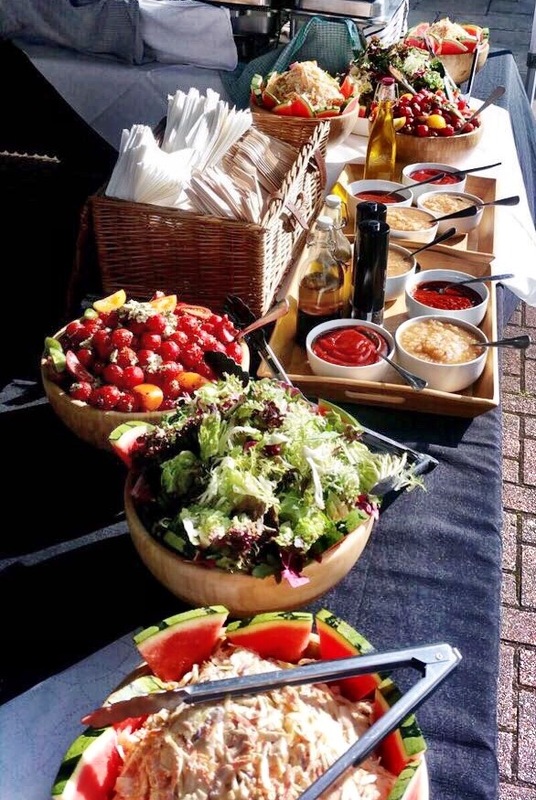 Alternatively, you may be thinking of a picnic on the Thames, which flows through Bexley, or a corporate event at one of our sports clubs, as we often cater events held in their grounds. You can also hire or even buy one of our hog roast machines and host a DIY event. 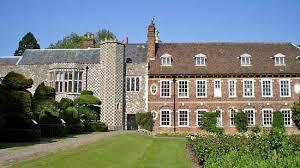 Whatever you have in mind in the Bexley area, let us do the work while you relax with your guests.